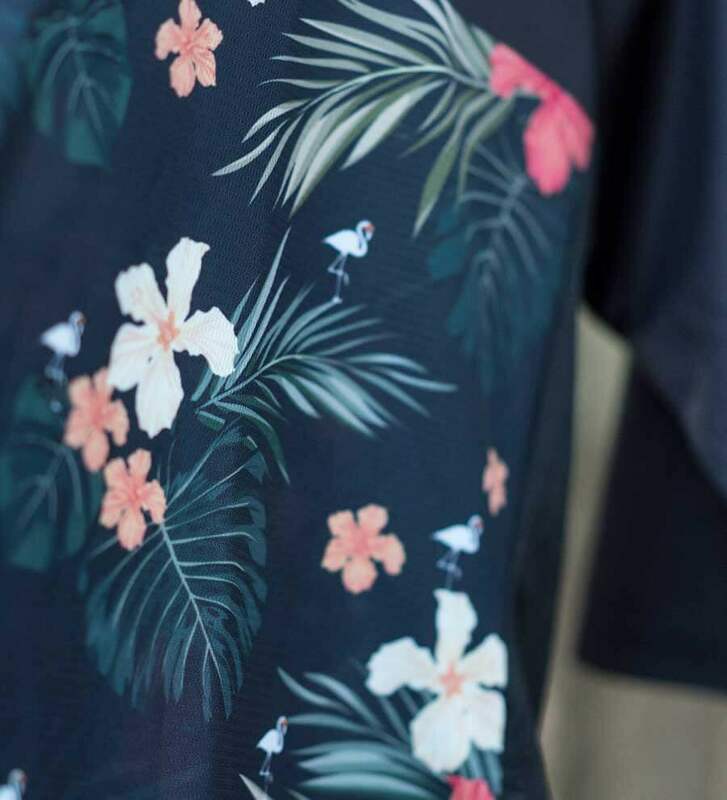 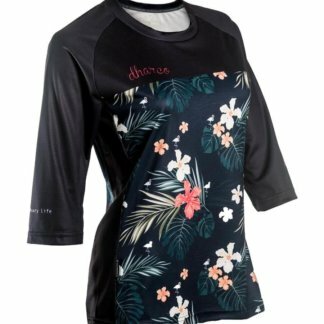 The DHaRCO 3/4 sleeve hawaiian flamingo jersey is a comfortable and flattering jersey for sending it! 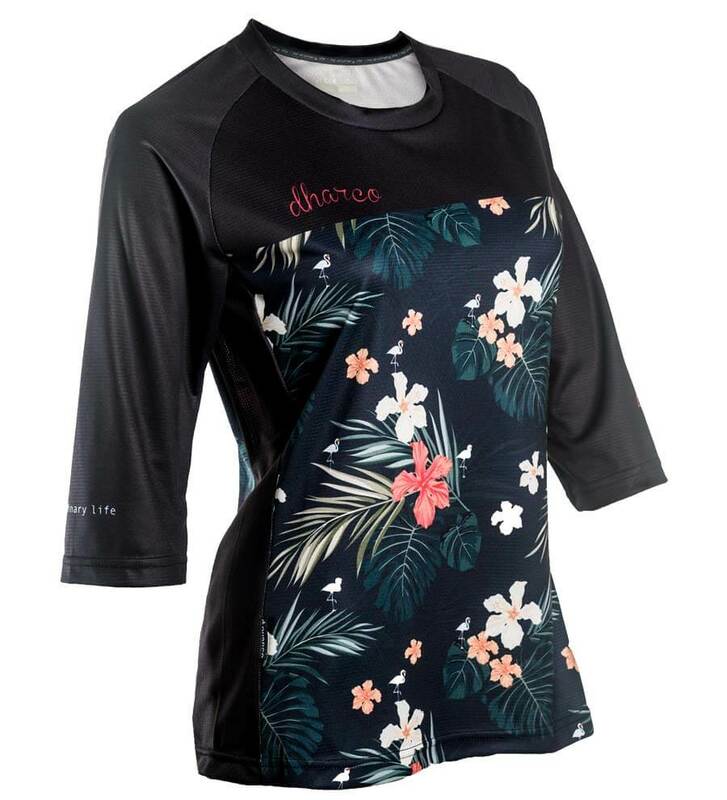 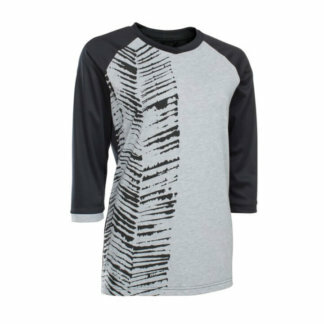 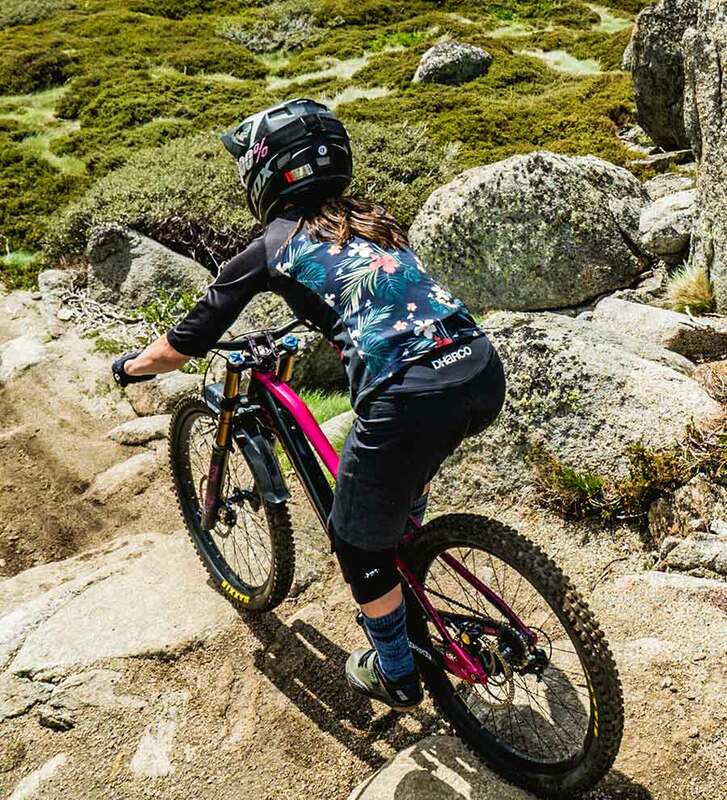 DHaRCO coupled this with a fun hawaiian flamingo print to make you look and feel good on the trails. 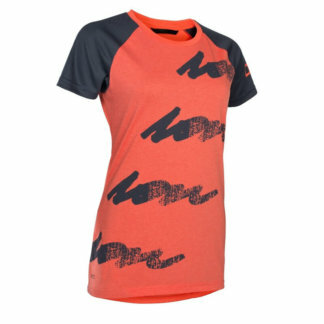 It’s designed to act, not look, like sportswear.